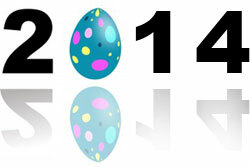 I hope everyone had a great Easter for 2014! 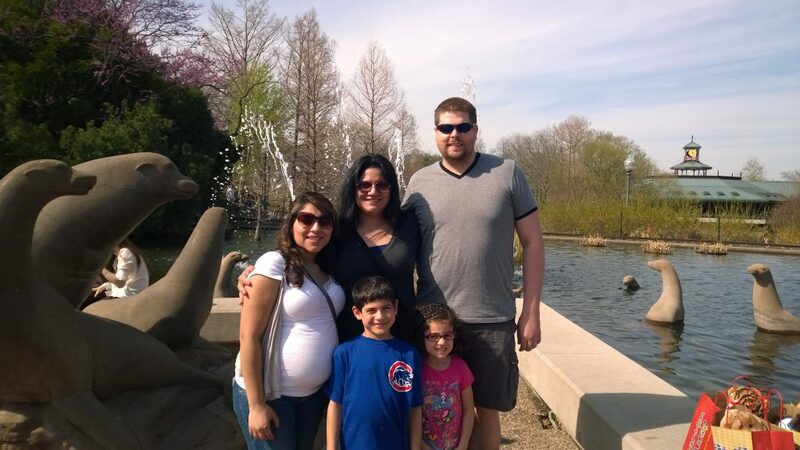 This year, the family and I drove down to St. Louis to visit some friends and family. We all had a great time, but it ended way too soon, and here we are, back to the daily grind of work. We went to the St. Louis Zoo on Saturday and it was packed. Even though it took us over 30 minutes to find parking, we had a great time once we got inside. We met up with some friends while we walked around and the kids had a blast. The weather was perfect. We went to visit my mom in Troy, MO. It is so peaceful where she lives. In the mornings, I went out to the deck and just relaxed, looking out over the pasture, the green grass and the trees. Listening to the birds singing. Nothing could have been more relaxing. On Easter, we went to my Grandma’s house and visited with her and my mom’s family. The kids had a small egg hunt while us cousins played a fun trivia game where everyone was a winner! The food was good. Some of the visit was bittersweet as we shared memories of my son Bryan, and my dad who passed away almost 6 years ago. They were truly missed. We looked at old pictures, ate lots of food (time to hit the gym again!) and had some fun in the sun with some great pictures.